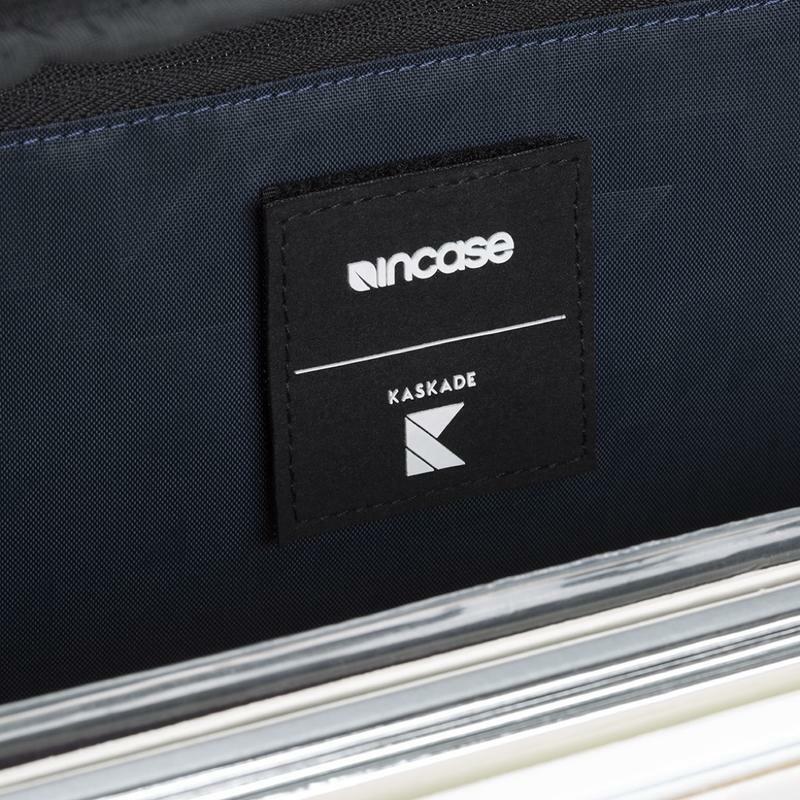 Incase announced a new line of carry-on travel luggage at CES 2017. 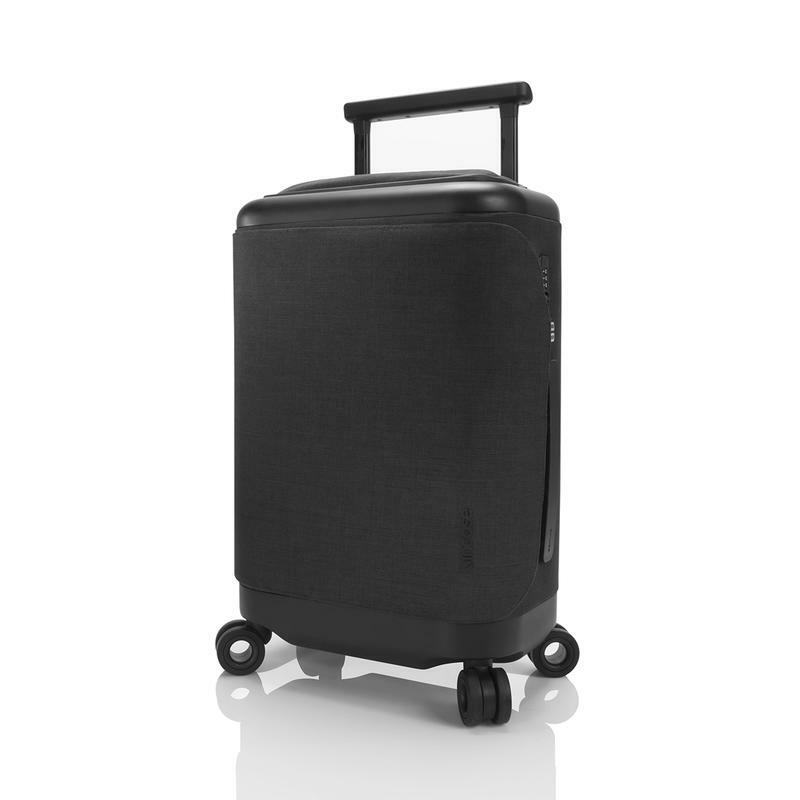 The new luggage features a Bluetooth-connected 9,000 (hard-shell) or 18,000 (soft-sided) mAh battery pack with USB-C ports for rapid charging multiple devices simultaneously. 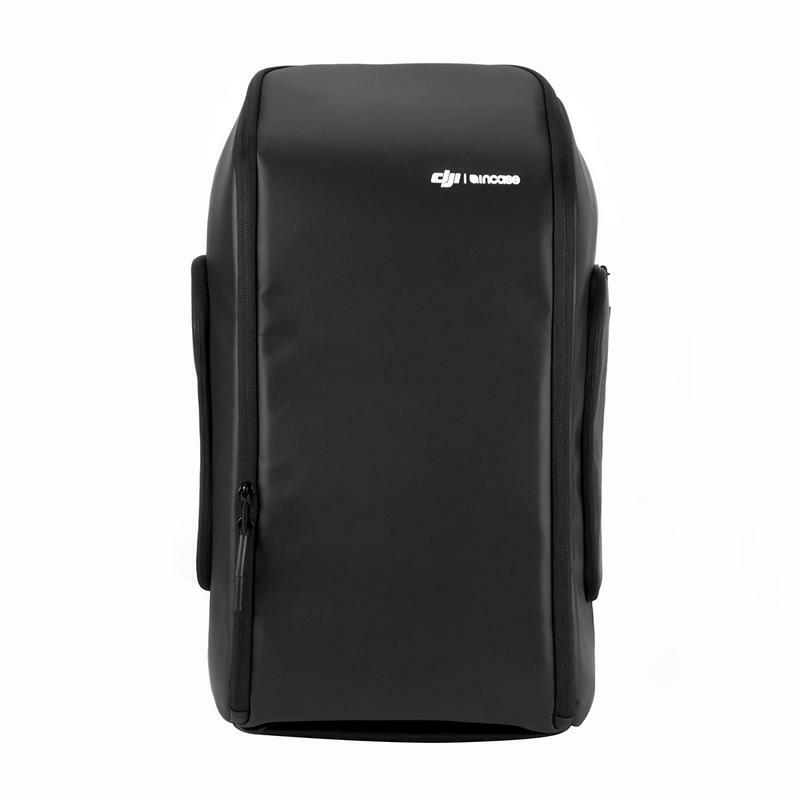 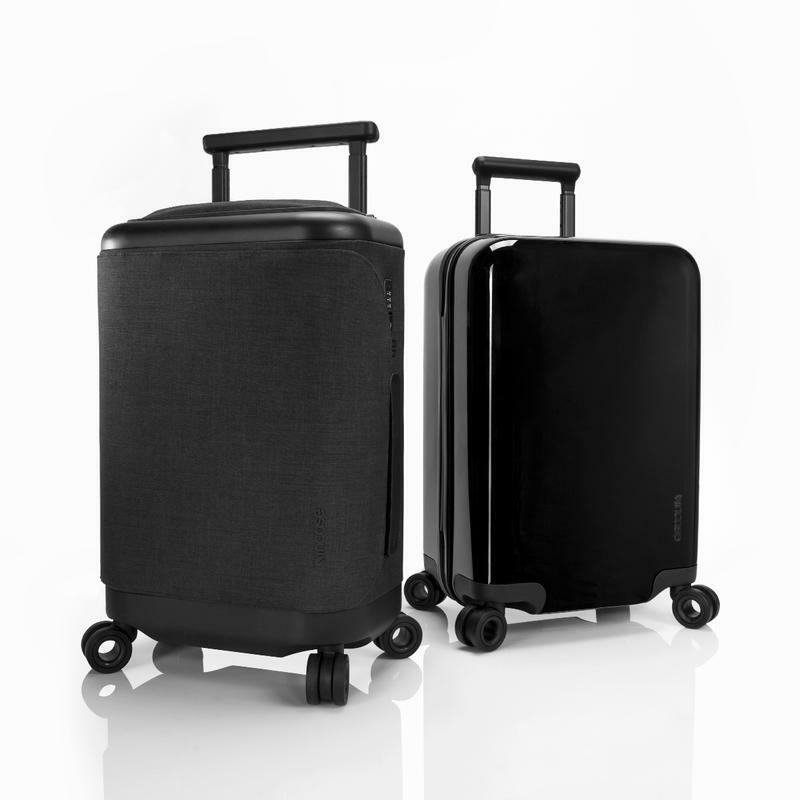 Both bags feature a 4-wheel design, making it easy to push or pull along on your next trip. 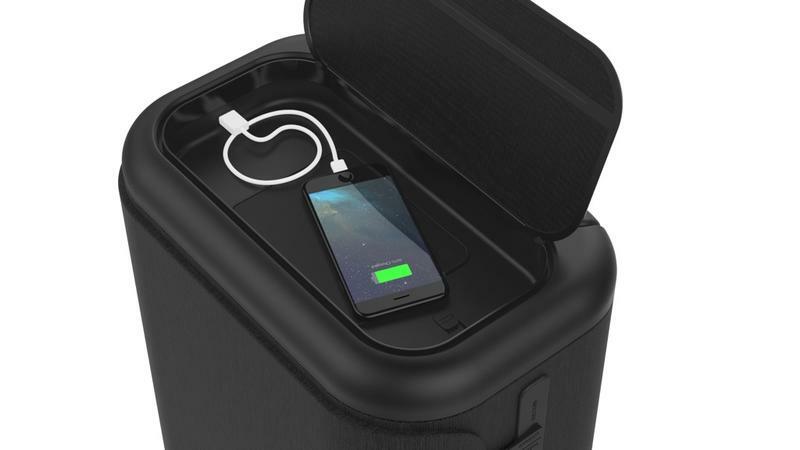 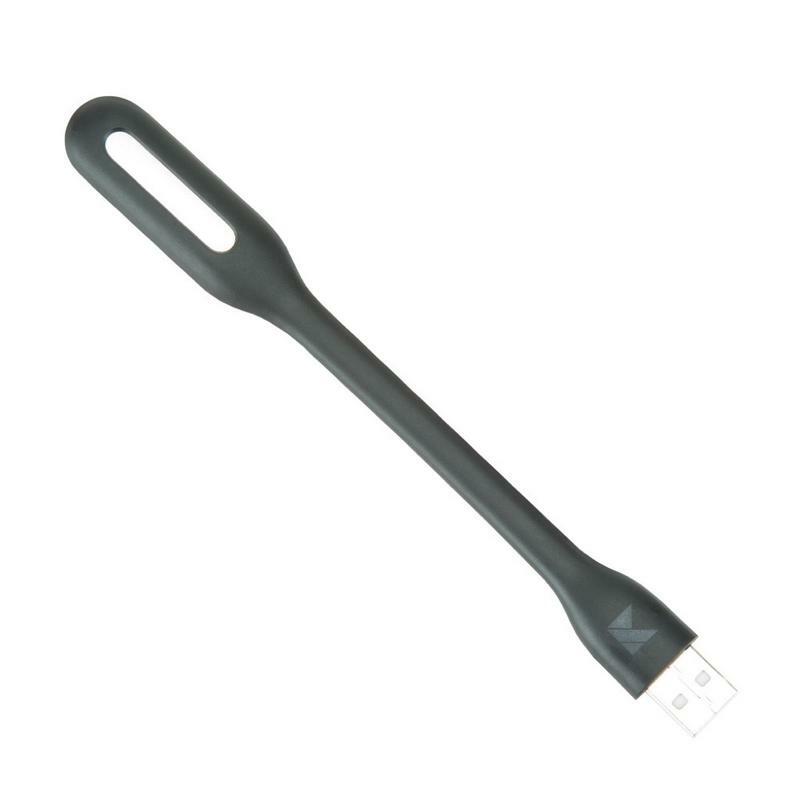 The built-in Bluetooth feature allows users to monitor the luggage’s battery pack and let you know when you need to find a plug to juice up. 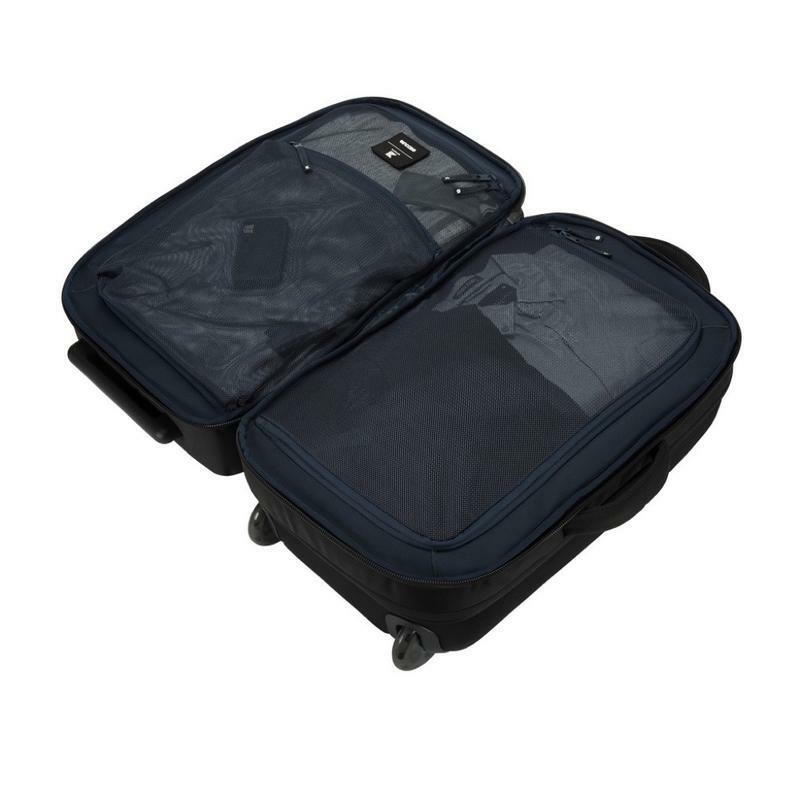 Both bags are international airline carry-on sized. 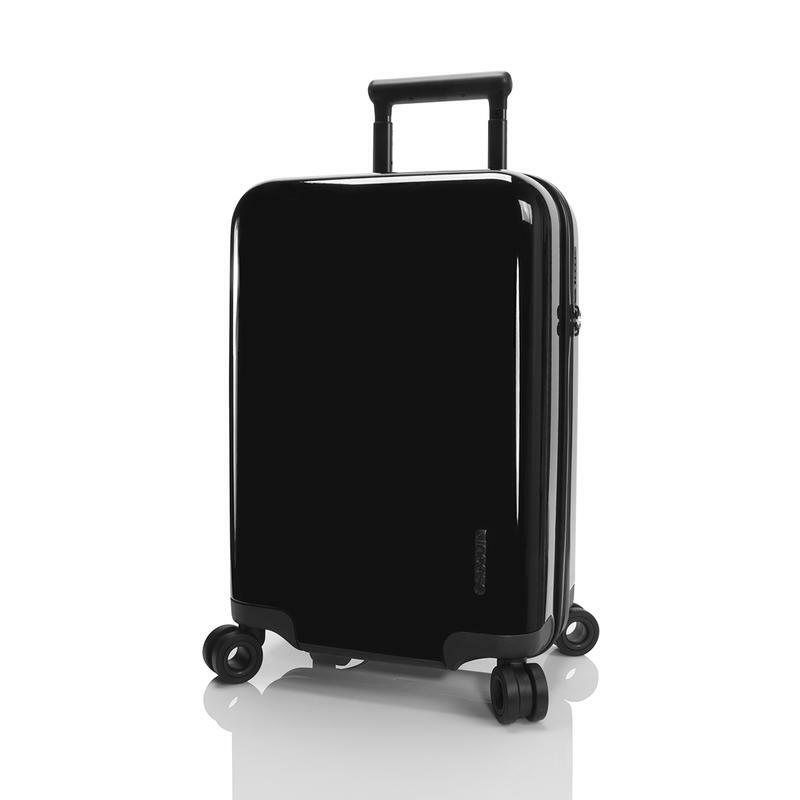 The soft-sided 18,000 mAh carry-on is priced at $599.95, and the hard-shelled 9,000 mAh version will cost $299.95. 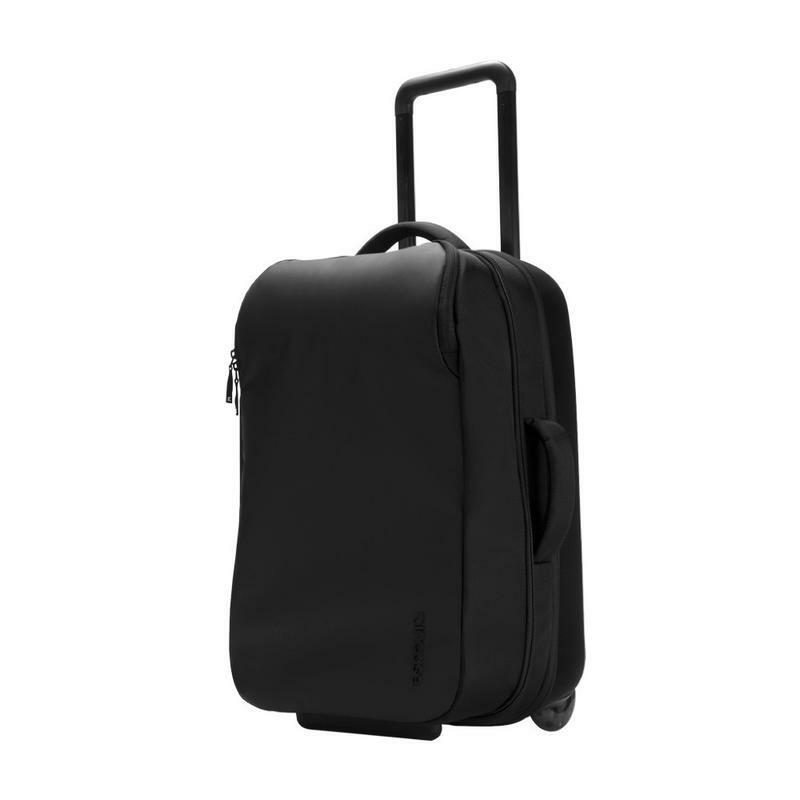 Additionally, you can add the Incase Smart Tracker to your luggage for $29.95, which will allow you to keep tabs of your luggage, as long as it is within range of your phone. 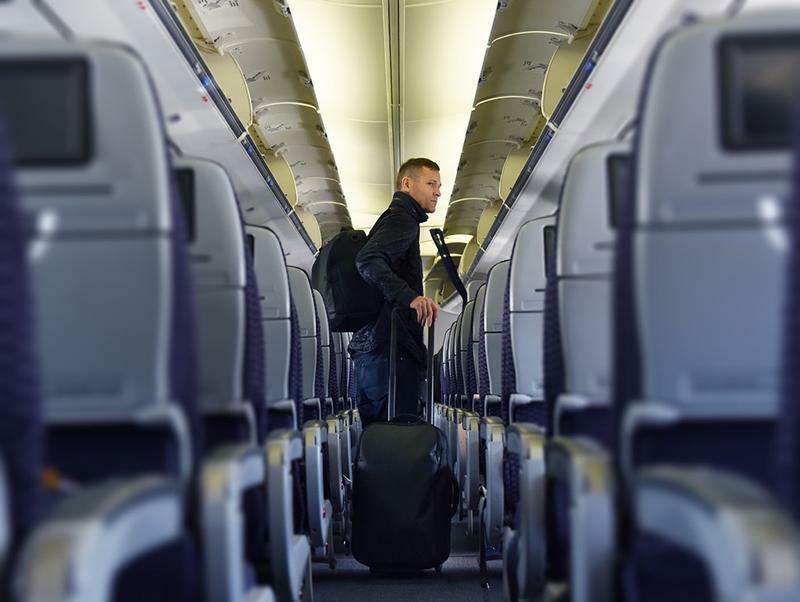 The app will allow users to trigger a “Find Me” alarm, in case your luggage is buried in the pile of bags at the luggage carousel. 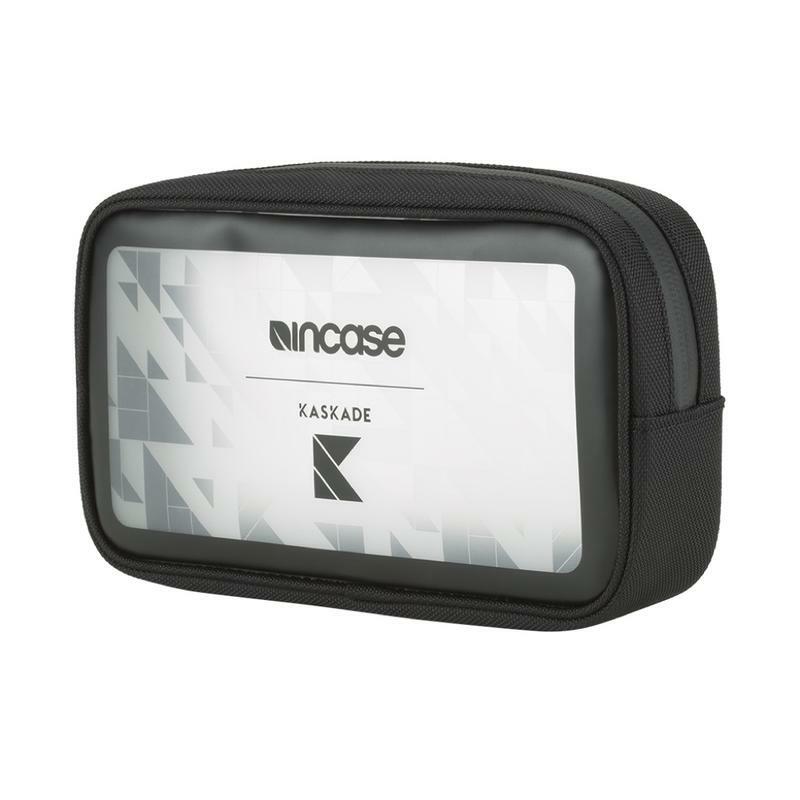 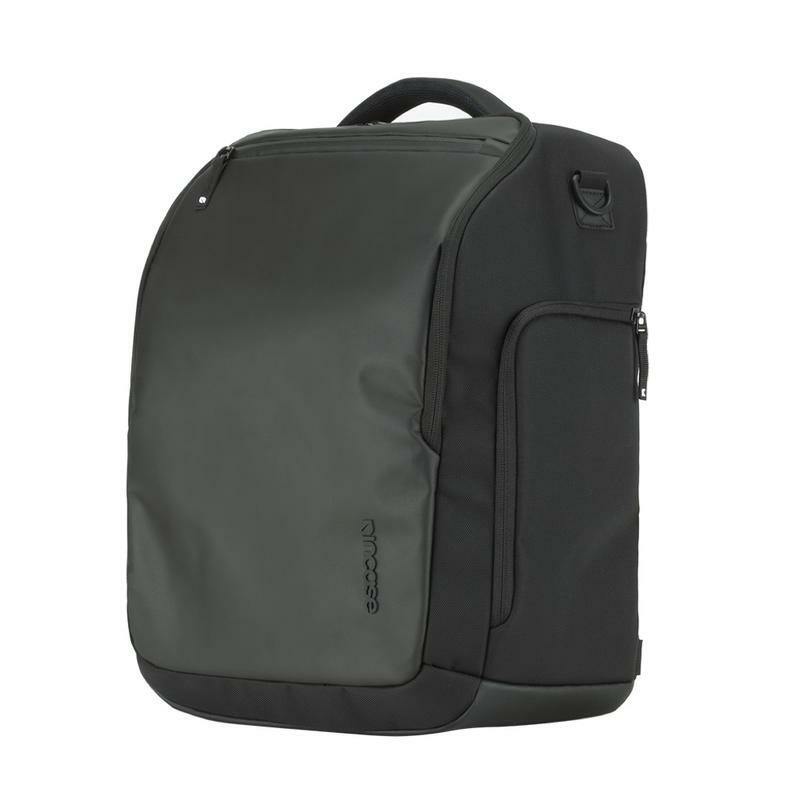 Incase also offers the TSA certified Smart Luggage Lock, for $49.95, which allows you to lock/unlock your luggage with the Incase Smart App. 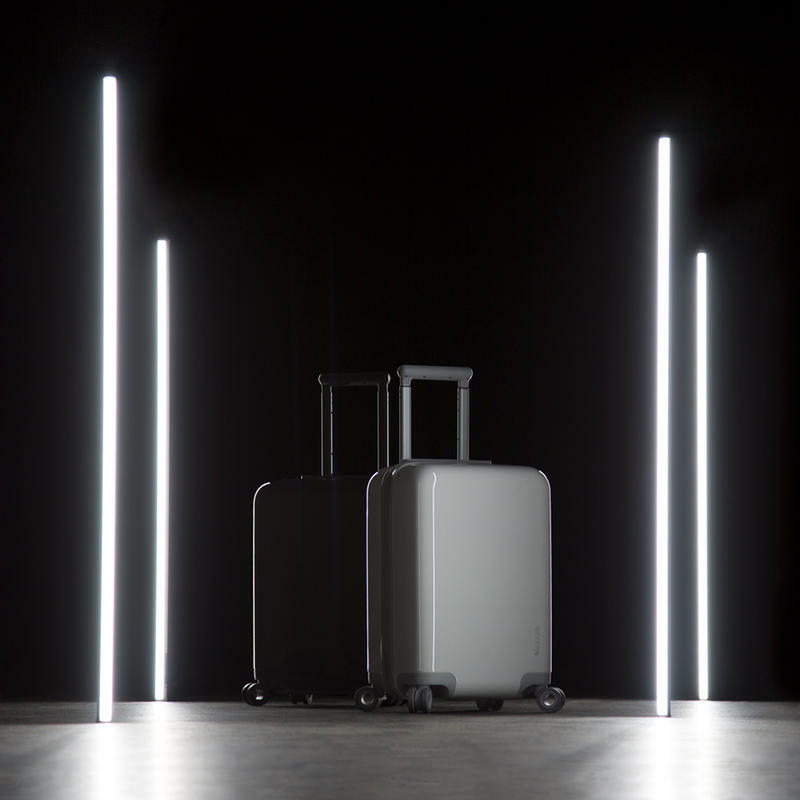 Incase’s new connected luggage will be available in the Fall of 2017 while the Smart Luggage Lock and Smart Tracker will be available early 2017. 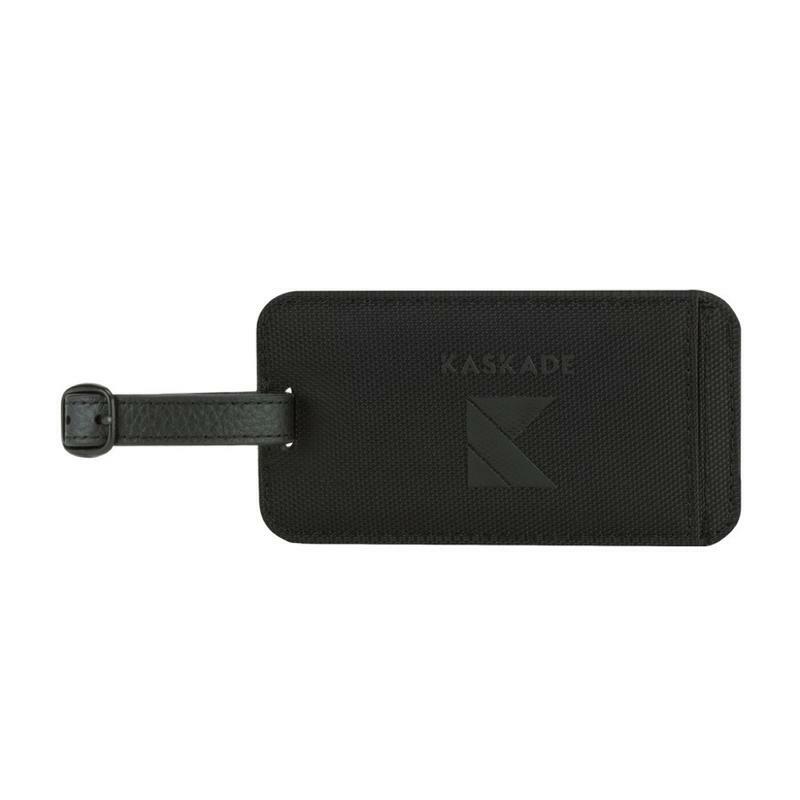 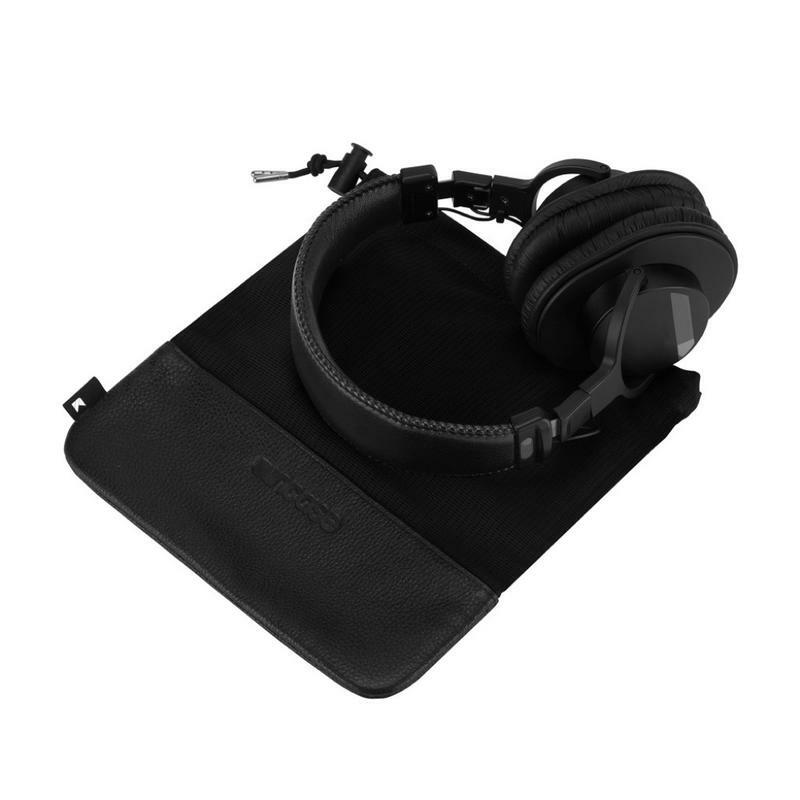 Additionally, at CES, Incase announced a partnership with Kaskade on a travel-focused line of products. 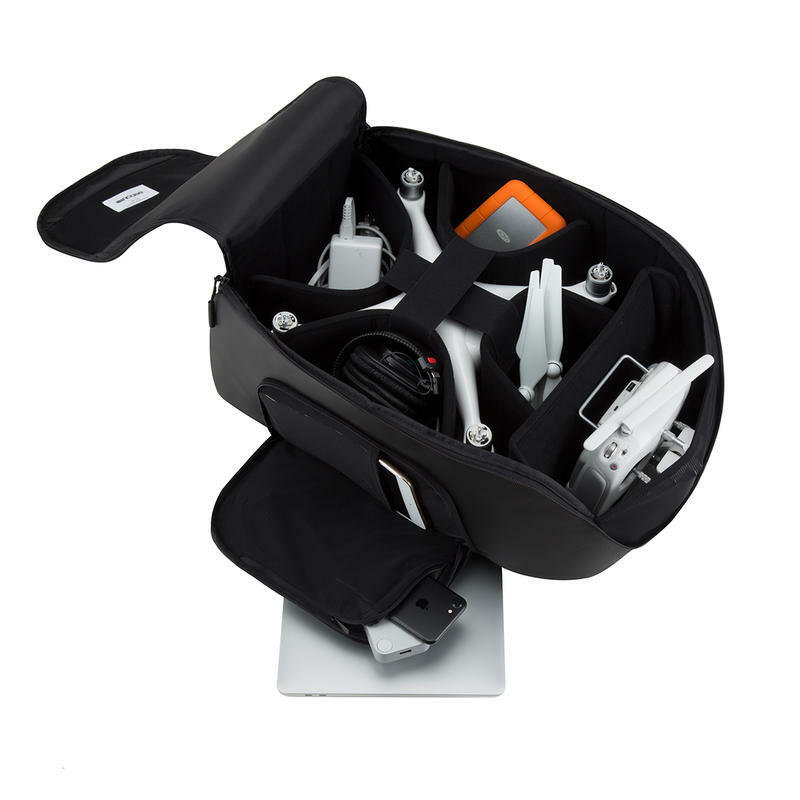 Incase also unveiled the DJI Drone Pro Pack. 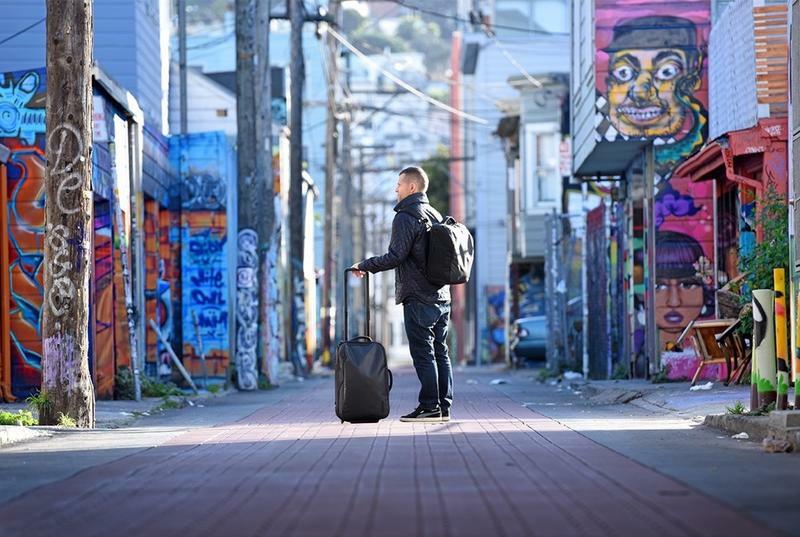 Take a look at these new collaboration projects in the gallery below.